Are You in Need of a Cane or Crutches? HME Vancouver has a solution for you! We have an expansive selection of both canes and crutches. 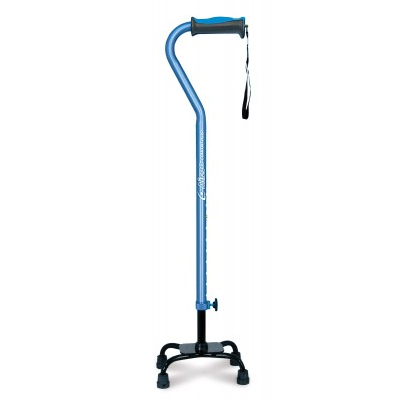 Whether you’re looking for a cane to support you in your daily mobility or if you’re in need of crutches to recover from a temporary injury, HME Vancouver has the products to support you. Airgo canes and crutches are some of our most popular products but HME has mobility canes and walking canes in a variety of sizes and colors so there’s something for everyone.We also have trained professionals on staff to ensure you understand the proper use of your cane or crutch. Not Quite Sure Which Product Is Right For You? Don’t worry! HME Vancouver offers renowned customer service from trained specialists who know how to match our customers to the right product for their unique needs and lifestyle. Save yourself the time, energy and frustration for accidentally purchasing the wrong product and contact HME directly.